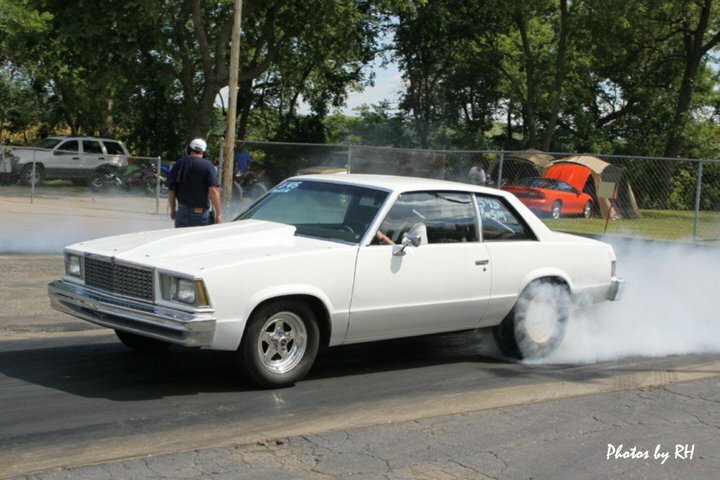 Siebert Performance specializes in building high performance engines and carburetors as well as engine machining and parts sales. We service street, dirt track, pulling truck and drag race customers that are looking to get the most out of their equipment. Whether you are looking to have a custom built 1500hp engine or just needing to buy a fuel fitting for your project, we are here to help you! At Siebert Performance, we use only the best brands to give you a top notch final product. 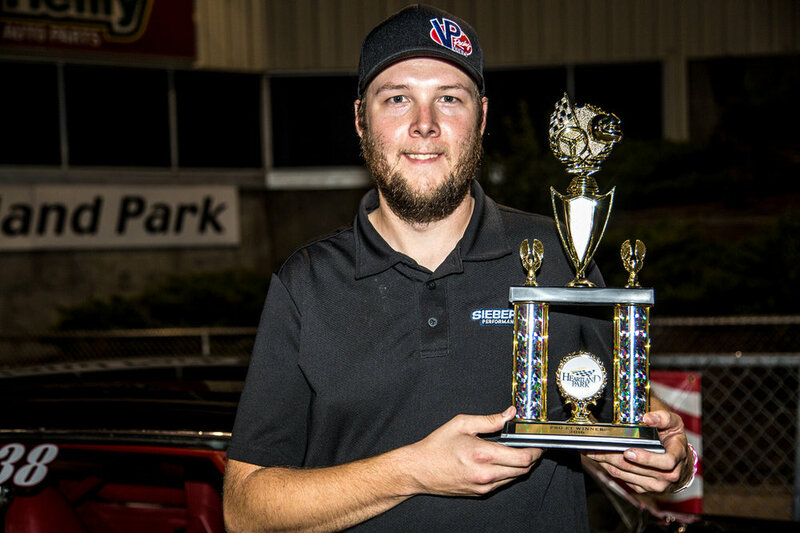 Owner/ Operator Luke Siebert takes the experience he has gained from his 17 years of racing, his 14 years working professionally in the industry, and the knowledge he has gained from attending the School of Automotive Machinists and puts them into everything he works on. Most importantly, he will take the time to make sure you get the best customer service possible.